When you’re having a hard time getting a good night’s sleep, you might reach for the pill bottle for a simple, chemical solution. And you’re not alone — according to a new survey from our colleagues at Consumer Reports, more than one-third of adults who complained of sleep problems at least once per week said they had used an over-the-counter or prescription sleep drug in the previous year. And why not? The Food and Drug Administration has approved these drugs to treat sleep problems, which means the agency has determined that their benefits outweigh the risks. “But those benefits aren’t as great as many people assume, and the drugs have important harms,” said Lisa Schwartz, M.D., a drug-safety expert at Dartmouth College’s Geisel School of Medicine, who has worked with Consumer Reports Best Buy Drugs on investigating sleeping-pill effectiveness and safety. As part of a deep dive into the problems we have sleeping, the Consumer Reports survey found that around half the folks who take sleep aids use the drugs in potentially harmful ways — by taking them more often than they should or for longer than recommended, or mixing them with other drugs or supplements. • Tell your doctor about all of the medications you take, including supplements. Many common drugs, such as certain antibiotics and antidepressants, can interact dangerously with sleep drugs. • Take the drugs only if you have time for at least 7 or 8 hours of sleep. Even if you’ve had that much sleep, don’t drive if you feel drowsy. • Do not take an extra dose if you wake up in the middle of the night. 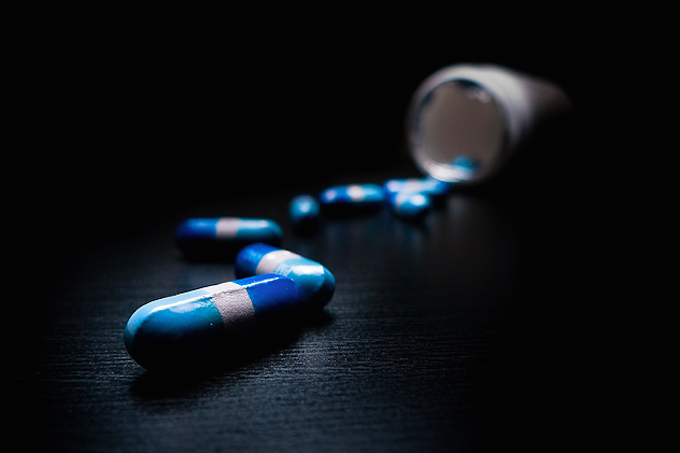 • Never mix sleeping pills with alcohol, recreational drugs, or other sleep drugs or supplements, including over-the-counter nighttime pain relievers and antihistamines, such as Benadryl Allergy, that contain the sedative diphenhydramine. • Start with the lowest recommended dose, especially until you know how the drug affects you. • Be cautious about frequent use. Taking sleep drugs regularly can breed dependence and raise the risk of adverse effects. Benzos: These drugs swam into the public awareness around the 1960s when diazepam (Valium) — part of a class of drugs known as benzodiazepines — was prescribed for restless housewives. Other benzodiazepines — estazolam, flurazepam (Dalmane), and temazepam (Restoril) are approved sleep aids, but they can still breed dependence and trigger side effects such as confusion and grogginess. “Z” Drugs: Doctors hoped these meds — eszopiclone (Lunesta), zaleplon (Sonata), and zolpidem (Ambien) — wouldn’t cause troublesome next-day drowsiness. But the FDA says they are prone to that, too, and linked to rare, though frightening, behaviors such as sleep driving and sleep eating. Belsomra: This is the first in a new class of sleep drugs to target orexin, a brain chemical linked to wakefulness and appetite. But it doesn’t seem to work better than older drugs, and it can trigger worrisome side effects, such as “sleep paralysis,” in which you are awake but unable to move. Trazodone: This medication is commonly prescribed for sleep — even though it’s approved by the FDA only for depression. Consumer Reports’ experts say not to take the drug for sleep unless you also suffer from depression. Over-the-counter: Sleep drugs you can buy without a prescription aren’t much safer than Rx drugs. In fact it’s easy to high doses of them because their active ingredients — the antihistamines diphenydramine and doxylamine — aren’t only in OTC sleep products such as Sominex and ZzzQuil. They’re also in nighttime pain relievers such as Advil PM and Tylenol PM, as well as allergy meds such as Benadryl.